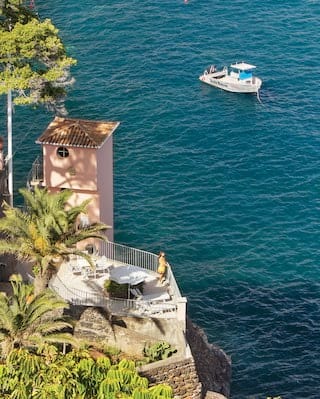 Set in subtropical gardens with views across the Atlantic Ocean, Belmond Reid’s Palace has set the standard among luxury Funchal hotels. With our selection of exclusive offers, there’s always a reason to start planning a holiday in Madeira. 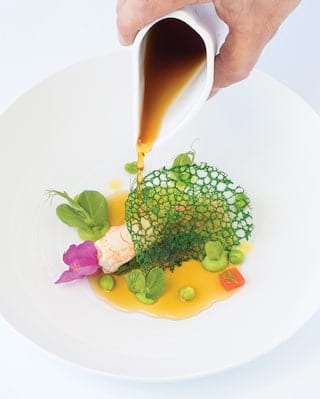 Embark on the ultimate gastronomic getaway with the second edition of our Michelin star-studded Art of Flavours festival. 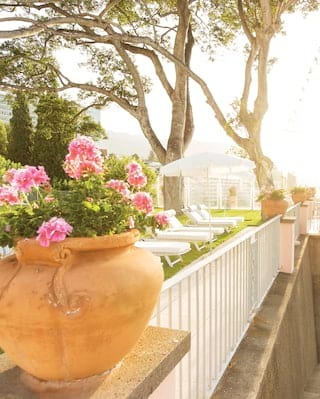 From the mild climate to the beautiful landscapes, make the most of spring in Madeira with a stay at Belmond Reid's Palace. 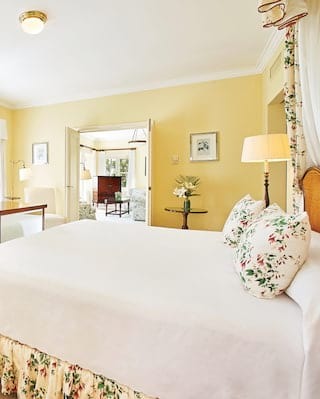 Treat yourself to an extended break at Belmond Reid’s Palace and enjoy a complimentary room upgrade. 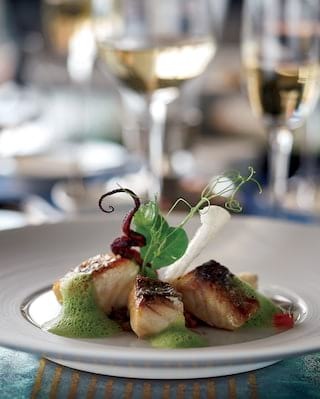 Savour every delicious day of your stay with this special dining package. Go all out on luxury. Book any suite and anticipate an unforgettable escape to Madeira. 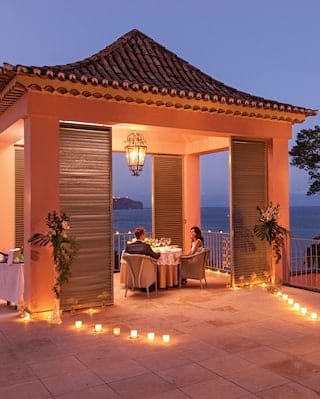 Savour the breathtaking beauty of Madeira and anticipate a delicious dinner at Belmond Reid’s Palace. 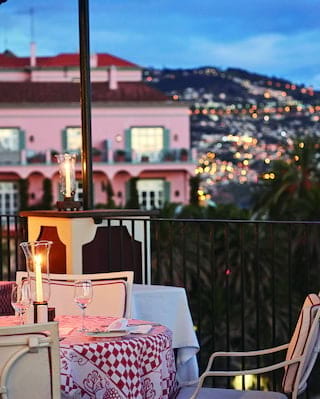 Whisk your loved ones away to one of the most celebrated Funchal hotels. 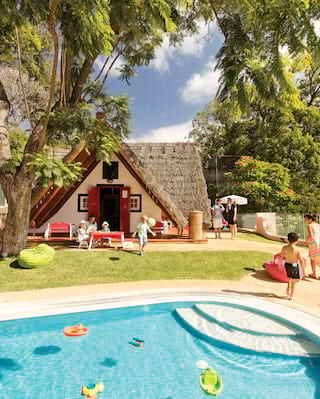 Belmond Reid’s Palace is the perfect venue for an unforgettable family holiday in Madeira. Discover the magic of picture-perfect Madeira. Stay with us, and we’ll show you the hidden gems of the island. Whether it’s a birthday, anniversary or just a special treat, Belmond Reid’s Palace is the ideal destination.